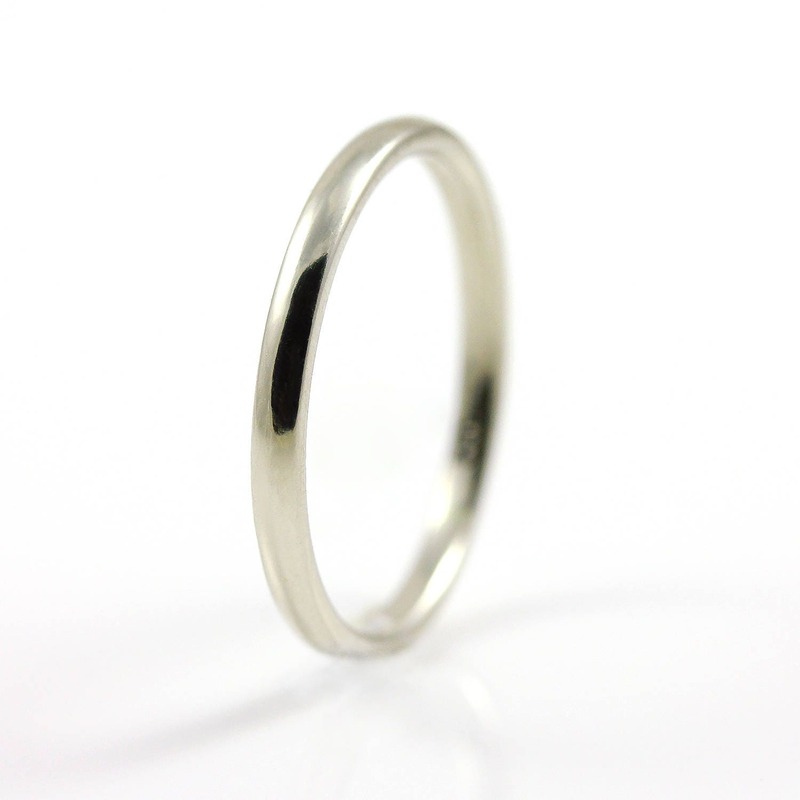 This listing is for a solid comfort-fit design wedding band. 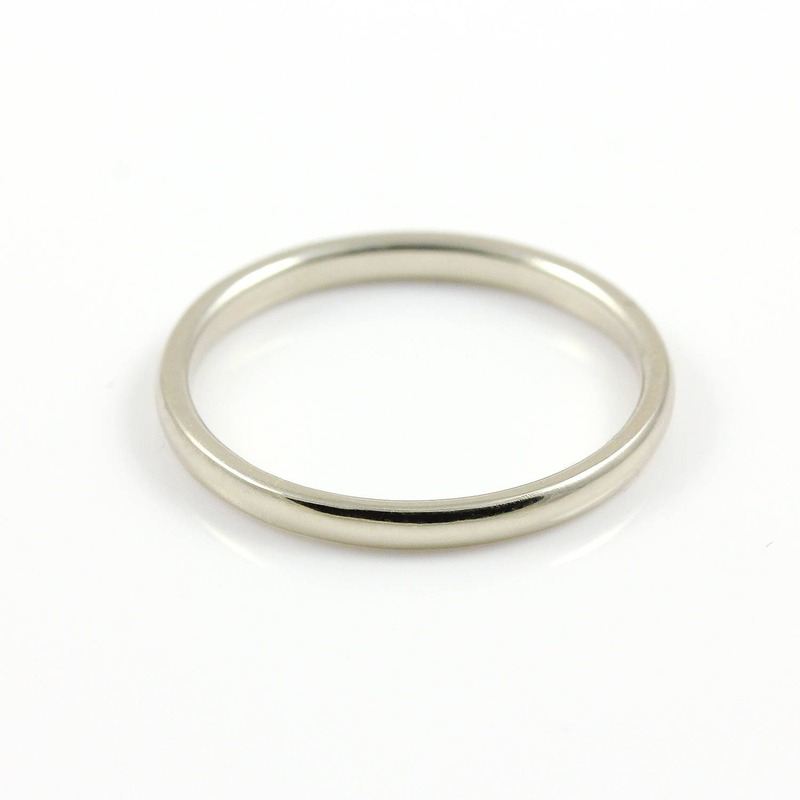 It can be nicely matched with any of our rough diamond gold rings as well as can be worn on its own. ★COMFORT FIT - The band is rounded on inside edges making it very comfortable to wear. 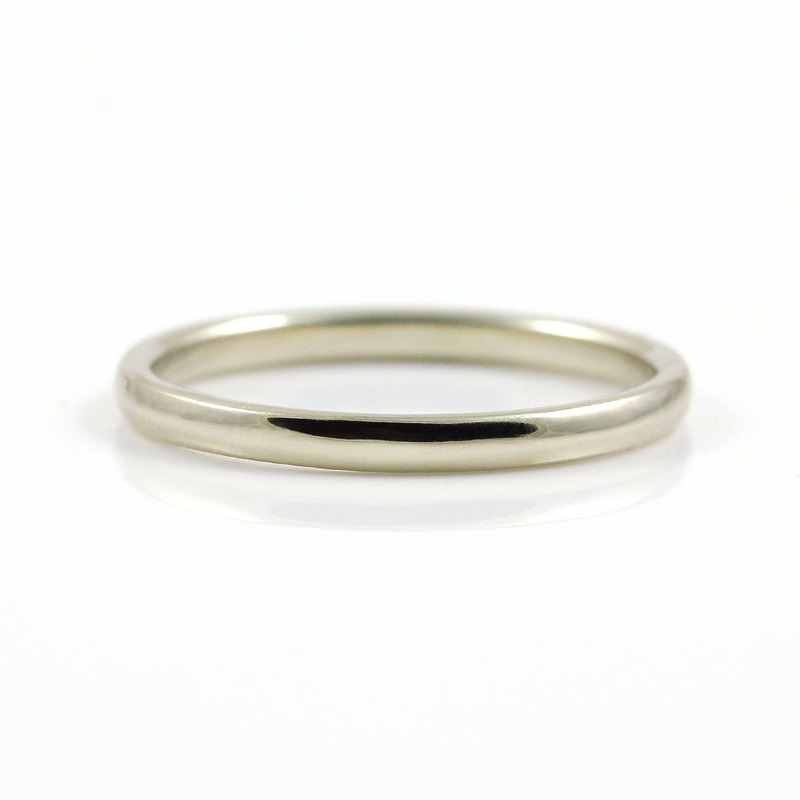 The band can also be made in Yellow and Rose gold in both polished and matte finish. 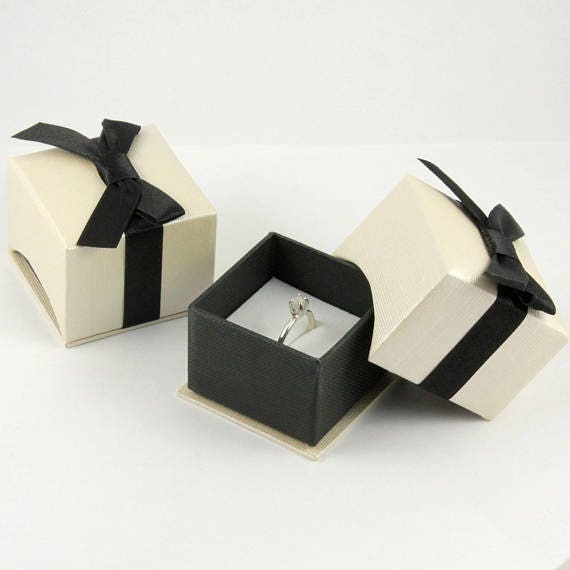 The band comes in a nice gift box as featured in the picture #4 sample.